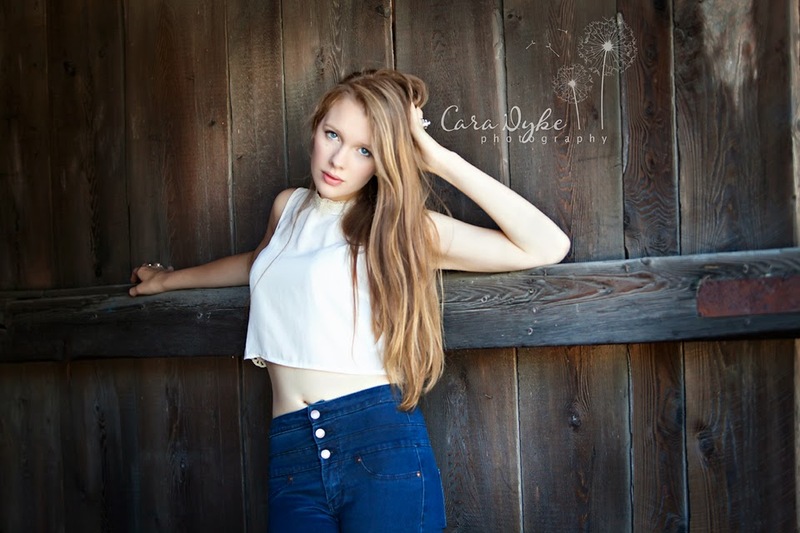 Cara Dyke Photography: New Hampshire Senior Photographer! I had an amazing session with this girl this morning! Not only is she gorgeous, she does crew, she is a ballet dancer, she plays basketball and she can sing like nobody's business!! 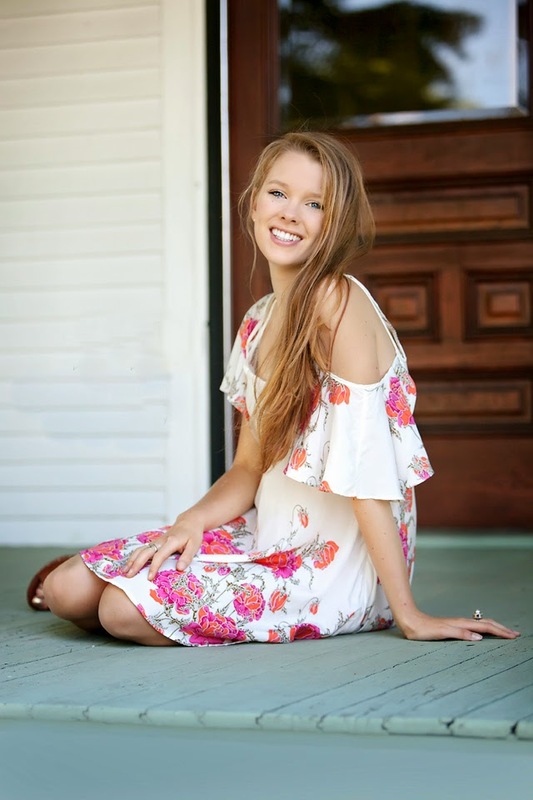 I'm excited to have Megan as one of my newest studio reps, Megan goes to Hanover High School, and can save you $ on your senior portraits!